Theresa Knapp Holtzclaw has taught AP Biology in Missouri, Iowa, Illinois, and East Tennessee since 1986. She is a former member of the AP Biology Development Committee and has been an AP Reader, Table Leader or Exam Leader since 1987. Her most recent role was Exam Leader overseeing the grading of the international exam. She was the author/editor of the 2001 edition of The AP Biology Laboratory Manual for Students published by The College Board, and is author of LabBench, the web-based lab tutorials available from Pearson Publishing. 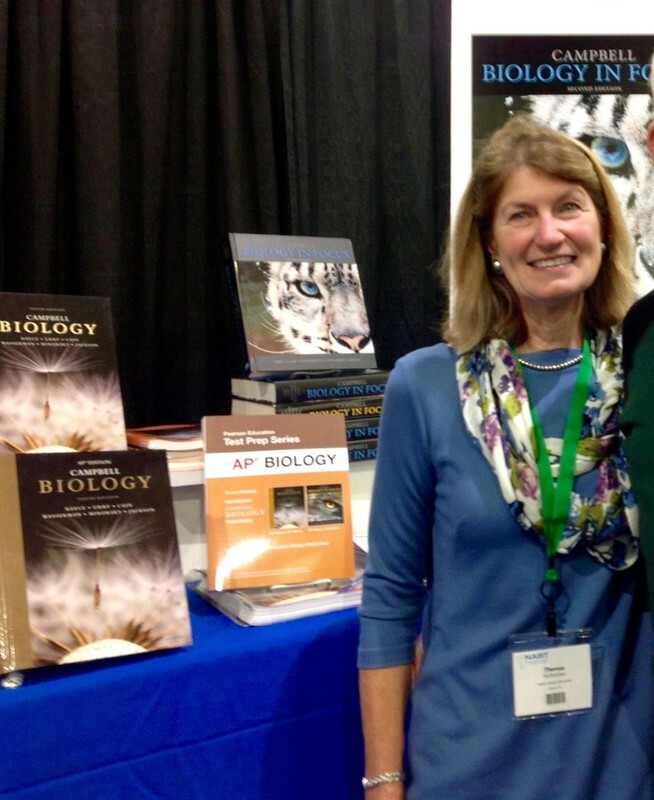 Theresa and her husband Fred are authors of Preparing for the Biology AP Exam, and Pearson Active Reading Guide, both of which accompany Campbell Biology. Recently she completed a revision of LabBench for Pearson will correlates to the current AP Investigation Manual. The new LabBench is now available on the Mastering Biology platform. Theresa works for The College Board as a Subject Matter Expert, mentor of new Consultants and is also a Consultant for AP Biology Quantitative Skills, A Day with A Reader, Pre-AP Inquiry Skills, and AP Insight. Professional recognition's include the Presidential Award, Tandy Technology Scholar, Tennessee Science Educator of the Year, and Woodrow Wilson Fellow. Interests include botany, birds, travel and hiking. She and her husband frequently spend a month in the Alps, where they have hiked across Switzerland twice, across Austria, around Mont Blanc and Monte Rosa, and are always looking for more paths to walk. Recent travel: patting gray whales in the Sea of Cortez, hiking across England, and birding in Mayan ruins and the Andes of Ecuador. In progress: hiking all the trails of the Great Smoky Mountains NP. This year celebrated 40 years of teaching science to high school students and high school teachers.In 1977 Dale Jensen received his degrees in Biology and Chemistry from the University of Oregon. 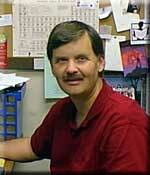 He taught Chemistry and Physics in Oregon at North Medford High School for 33 years. But teachers must teach, so Dale came out of retirement and took a job teaching Chemistry and Physics at Syracuse High School in Utah. When his father-in-law's health brought him b ack to Oregon, Dale was offered a position at a private school in Medford - St. Mary’s High School.For the past twenty-three years Dale has worked as a consultant for the College Board conducting weekend and week-long workshops; has been an active Reader/Table Leader/Question Leader for the AP Chemistry exam; and served on the SAT Test Development Committee for the Chemistry specific test. In 2014 and 2016, the College Board asked Dale to present AP Chemistry workshops in China. In 2017 Dale presented Pre-AP Science workshops in Dubai and Nigeria. Dale's final years in education will be teaching AP Science courses at St. Mary's High School and traveling abroad sharing with educators what he has learned about teaching science. Nivedita (Nita) Ganguly is a Clinical Associate Professor and the Master Teacher for Science in the VolsTeach Program in the Center for Enhancing Education in Math and Science at the University of Tennessee, Knoxville. 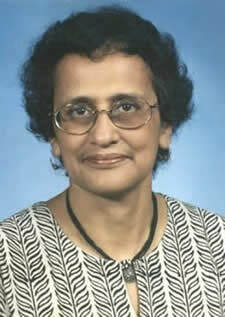 Nita was the Department Chairperson of the Science Department (1995-2010) at Oak Ridge High School, Oak Ridge,TN where she taught AP Environmental Science, Genetics and Honors Biology. She has worked previously as a Research Scientist at the University of Tennessee-Knoxville; University of California-Irvine; and University of Nebraska-Lincoln. During her tenure at ORHS she served as a Reader and a Table Leader for AP Environmental Science and was also a Member of the Test Development Committee. She was a member of the Lab Vision Committee that was part of the Redesign for all AP science courses. Nita is an endorsed College Board Consultant and conducts workshops and Summer Institutes at the National and International level in APES, AP Vertical Teams and the Learner centered Classroom. She was a co-author for both editions of the College Board Vertical Teams Guide in Science. Nita has been recognized for her contribution to science education by being awarded the Presidential Medal for teaching Environmental Science and the Siemens Recognition Award for teaching AP Science.Nita is originally for Calcutta, India and in the little spare time that she has enjoys, reading, gardening and travelling. She is married to Dr. Ranjan Ganguly, Professor of Biochemistry, and University of Tennessee. Their son, Tuhin is an Intellectual Property Lawyer and daughter-in-law Ka ra who works in Public Policy live in Washington DC. Education: BS in Zoology, Masters in Cytogenetics, PhD in Genetics, MS in Curriculum and Education. Martin Kirby Martin Kirby earned his B.Sc. in physics and education at London University, taught physics in England for eight years, came to the US and taught for 33 years at Hart High School (2,300 students) near Los Angeles. Starting last year, he now advises the new AP physics teachers in several districts. 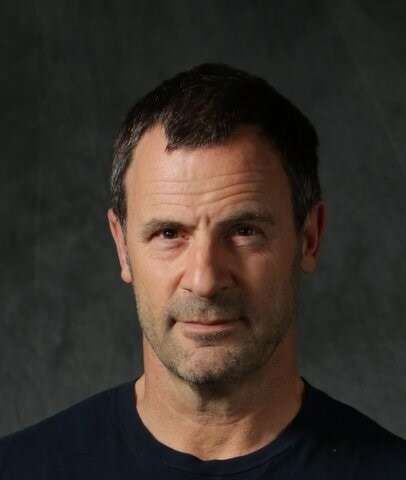 He has been an AP* reader, table leader or question leader for over 26 years, a member of the AP* Physics Exam Development Committee for eight years, a College Board consultant for 26 years, a presenter of one week summer workshops for 24 years. He’s written physics apps, helped in the development of textbooks and written their allied curricular materials. He typically taught 4 AP Physics P1 classes and 1 AP Physics C (Mechanics and E+M). He had, like many other physics teachers, an average class size of 39, a budget of $800, and (until recently) a windowless 1960s classroom built for 24 students: thus, he is familiar with 'real world' problems of real physics teachers. To relax he rides a bike, avoids work and plays violin.